Proton IP 12 QA is a professional outdoor wash light that sports 12 10W RGBA LEDs and a beam angle of 24º. 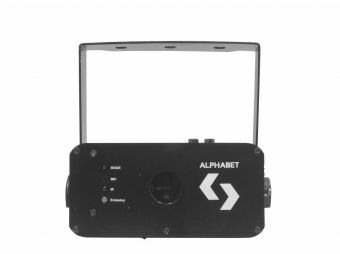 With adjustable PWM, a function that adjusts the refresh rate to be able to work without flicker, and a built-in white balance control, the fixture is an ideal alternative for broadcasting applications. Proton IP 12 QA also has four dimmer curves, color macros, an OLED display with a friendly interface, and an IP65 degree of protection. Dimensions: 322x305x177 mm. / 12.6x12x6.9 in. Weight: 6.2 Kg. / 13.6 Lbs.